Your pumpkin is so cute! So great to se a picture of you too! 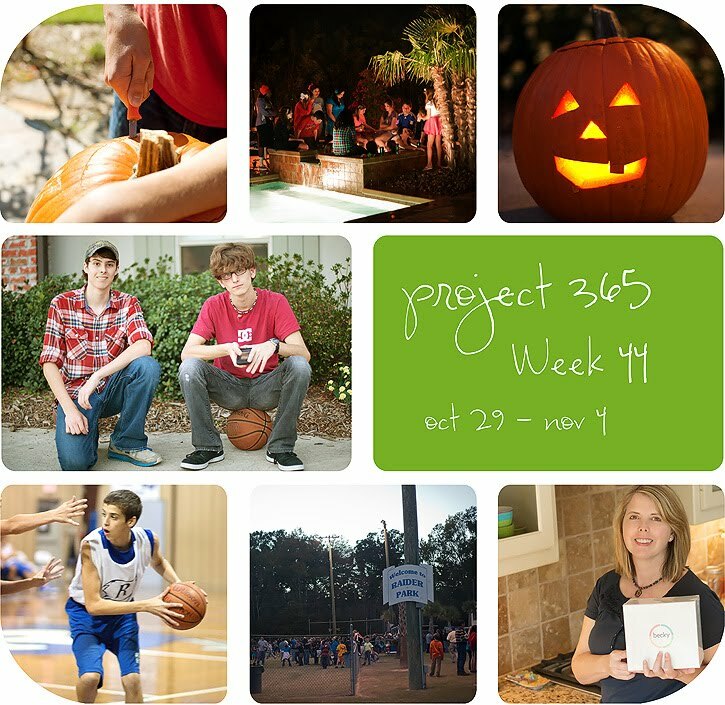 always look forward to this weekly post.. and so curious about project life!!!! Your pumpkin looks great - good work whoever carved it!! you will LOVE having the year documented. you can have your blog posts like this one (the 365s) printed into a book. I did this for my 2010 Project365. I started these projects in 2007. This is a big, but oh so worth it, activity. Who took the picture of you because it's so flattering! No one ever takes flattering pictures of me! I'm curious to see how all these gorgeous pictures are scrapbooked. I love that you do Project Life. So fun! That's neat that you are doing the 365 pictures. Look forward to the scrapbooking post. Another great week of photographs. Absolutely love the one of you and I too am looking forward to your scrapbooking post. Your son looks so grown Deb- how fast it happens!!! 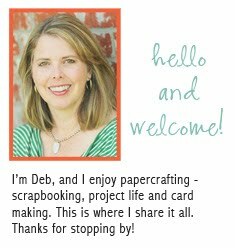 I can't wait to hear more about your Project Life goodies! Great snapshots! Love your pumpkin and the school fair. Have a great day! Looking forward to hearing how you use Proect Life. I bought a kit last year and ended up using it to store our holiday photos. I'm getting ready to order project life stuff, too. I'm excited Jessica Sprague has a digi version! Wow. What great shots. Your boys are so handsome. Love the pumpkin. I have to say, I'm curious to see how you are going to put all the 365 together. I think about how to do it every now and then...and then get overwhelmed. I wish I had considered my options at the beginning. It's going to be a big project. I think I'll probably end up ordering a book that I organize online. I don't know... I do know, though, that it's going to be work. Worth it. But work, none-the-less. We are getting there. I'm thinking about starting a 365 project in 2012. I will be very interested to see your Project Life post. What a great week. I can't wait to read about the project life stuff.